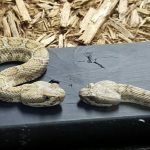 Come explore an educational tour with over 200 snakes and reptiles right here in WNC. 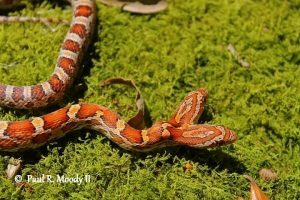 See a two-headed Corn Snake as well as albino collection of snakes, turtles, toads and frogs. 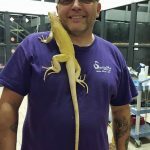 Plus, lots of other unique interactive exhibits and gift store. 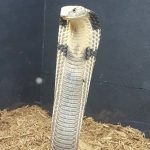 At Serpentarium Magic, it is our goal to supply all visitors a fun education about some of God’s most misunderstood creatures in a safe environment for both our visitors and animals with just a little added touch of a “Freak Show”. We offer self-guided tours to the public and guided group tours available by appointment.